When DGC Records signed Nirvana in 1991, one of DGC's A&R reps expressed the opinion that, with plenty of touring and the right promotion, the new act might sell as well as its labelmate and touring partner Sonic Youth. 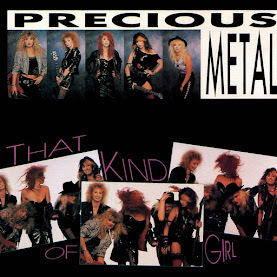 The surprise success of Nevermind upended previous commercial expectations for Sonic Youth (among other established alternative rock bands), and when Dirty was released in 1992, it was seen by many as the band's big move toward the grunge market. Which doesn't make a lot of sense if you actually listen to the album; while Butch Vig's clean but full-bodied production certainly gave Thurston Moore and Lee Ranaldo's guitars greater punch and presence than they had in the past, and many of the songs move in the increasingly tuneful direction the band had been traveling with Daydream Nation and Goo, most of Dirty is good bit more jagged and purposefully discordant than its immediate precursors, lacking the same hallucinatory grace as Daydream Nation or the hard rock sheen of Goo. If anything, Dirty finds Sonic Youth revisiting the territory the band mapped out on Sister -- merging the propulsive structures of rock (both punk and otherwise) with the gorgeous chaos of their approach to the electric guitar -- and it shows how much better they'd gotten at it in the past five years, from the curiously beautiful "Wish Fulfillment" and "Theresa's Sound World" to the brutal "Drunken Butterfly" and "Purr." Dirty was also Sonic Youth's most overtly political album, railing against the abuses of the Reagan/Bush era on "Youth Against Fascism," "Swimsuit Issue," and "Chapel Hill," a surprising move from a band so often in love with cryptic irony. 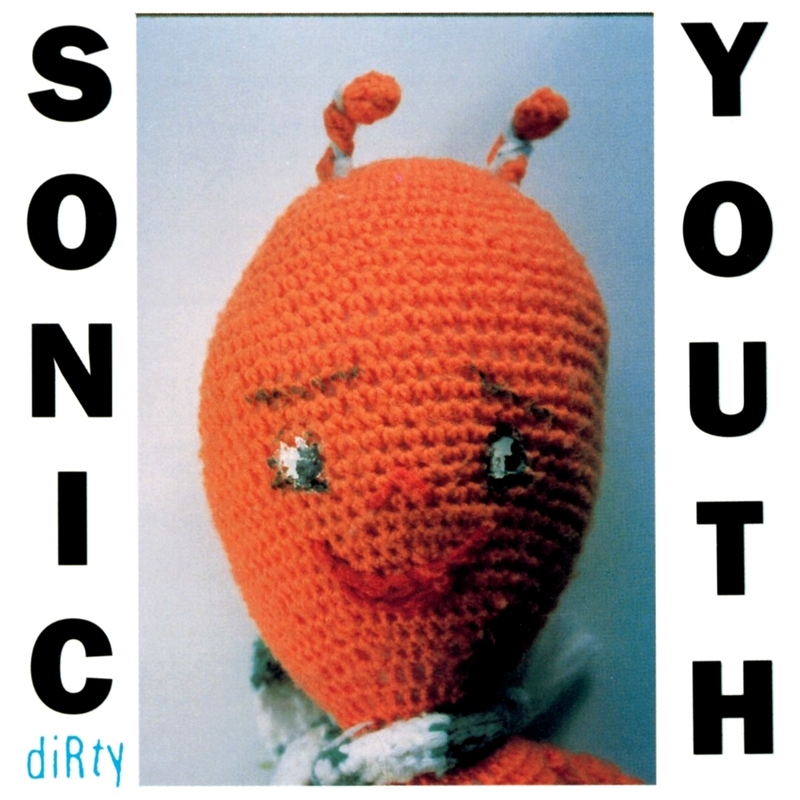 Heard today, Dirty doesn't sound like a masterpiece (like Daydream Nation) or a gesture toward the mainstream audience (like Goo) -- it just sounds like a damn good rock album, and on those terms it ranks with Sonic Youth's best work. thank you lass! very much appreciated!